I read a tweet by AnnaSophiaFan11 which alerted me to the fact that there is a page for Vampire Academy on IMDb. This is standard practice when a movie is in development. It doesn't necessarily mean that there is going to be a movie (even though I'd say there's a big chance when it comes to Vampire Academy, partly because of the ongoing vampire trend, but mainly because the books are so amazing). If you want to see the IMDb page that's been created for Vampire Academy, you can go here. Most of it is not available unless you have an IMDb pro account, which I don't, so I can't tell you what the details about the movie are. We've talked a little bit about Arcane Vault before, but we still haven't done a post just about them. I promise that we'll do that soon. 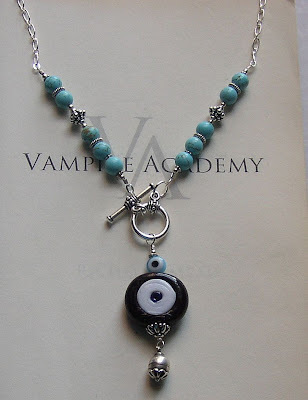 For now, though, I wanted to let you know about a Giveaway that Vampire Book Club is doing right now. 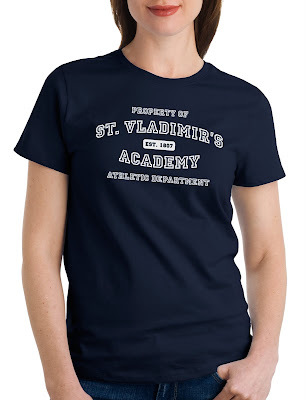 You can win all kinds of cool Vampire Academy merchandise from - that's right - Arcane Vault! 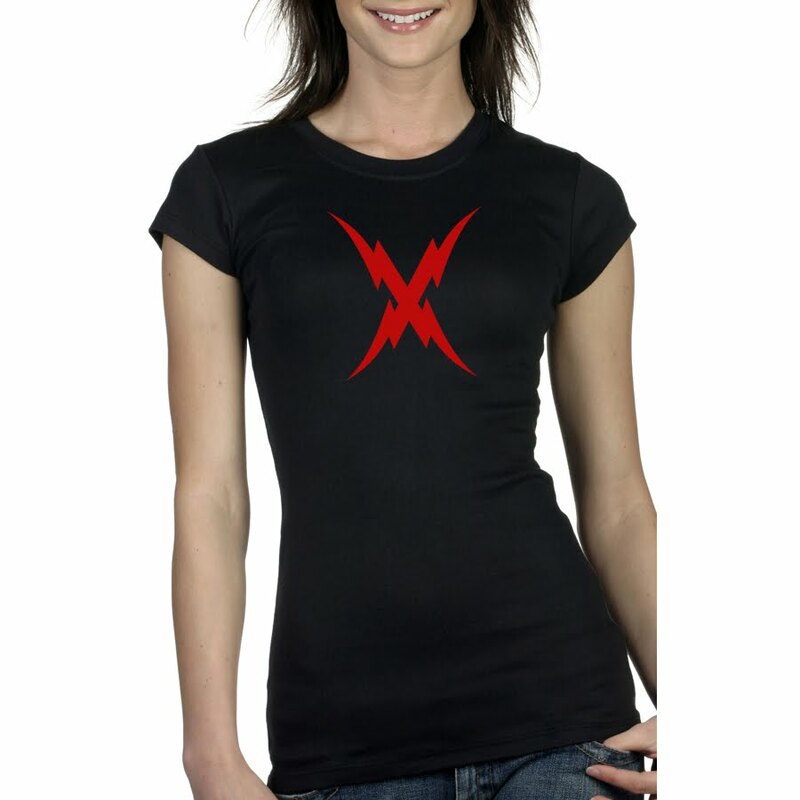 You can win shirts, bookmarks and keychains. To learn more about the contest and how to enter, click here. The contest ends on September 7. Vampire Book Club is a fun site where you can read about Urban Fantasy, Paranormal Romance, Young Adult literature among other things. They're really enthusiastic about their blogging, and they seem to have a soft spot for Richelle and her books. They are planning on hosting a re-read of the Vampire Academy books this fall, to prepare for the last installment in the series from Rose's perspective. We'll be sure to give you more information about that when it gets closer to the event.